The BBC long range weather forecast is promising heavy snow showers for Tuesday. Please can I suggest that we observe the following protocol if inclement weather will force the school to be closed. If there is heavy snow overnight my caretaker will advise me if it is safe for staff and pupils to attend school. We will make a decision as soon as possible to avoid any unnecessary journeys to school. Breakfast club staff will need to be notified by 7.30 a.m. Please tune into Radio Wales or Real Radio for school closure details. The School website and the BBC Website will also carry this information. We will attempt to record a message on the schol's answering service confirming school closure. 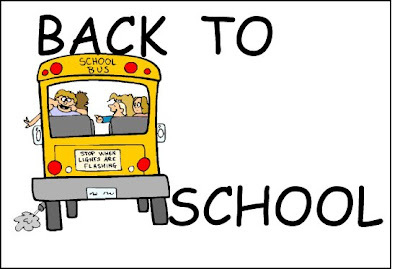 Monday 5th January 2009 is a SCHOOL CLOSURE DAY FOR STAFF TRAINING. School re-commences for children on TUESDAY 6th January 2009. Breakfast club opens at 8.10 a.m.